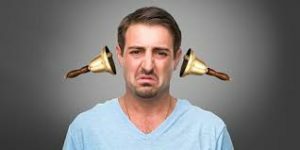 Tinnitus is a problem with the ears that is normally characterized as ringing or humming sounds coming from inside the head. Bear in mind that the sounds heard with tinnitus are exclusively heard by the patient, and nobody else. Although there is no known cause for tinnitus, it can be brought on by a number of different reasons, including damage to the inner ear, a middle ear infection, hearing loss, Meniere’s Disease, and more. So, what exactly does tinnitus sound like and how do you know if you are suffering from it? In general, tinnitus will sound like a ringing in the ears. In most cases, this does not persist, for example, in the case of tinnitus which has been brought on by prolonged exposure to loud noises, or if you attend a music festival or gig and experience a ringing sound in your ears when you leave. 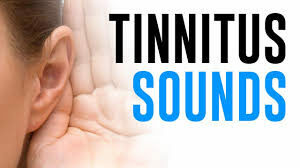 Most commonly, patients with tinnitus will describe a ringing sound, although the pitch of this can vary and some patients experience a ringing sound that is in line with their pulse; a condition known as pulsatile tinnitus. 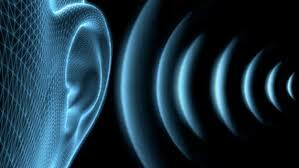 It’s not just a ringing sound that mainly characterizes tinnitus; many patients also describe hearing a number of other sounds, including a buzzing sound, hissing, whistling, roaring, or even sounds that are described as the release of air, or the sound of running water. Bear in mind that tinnitus is not the same for every patient, including the sounds heard – these can vary greatly depending on a number of factors including the cause of the condition, length, seriousness and more. No matter which kind of sound you hear in your head or ears, dealing with tinnitus is never a nice experience. If you are currently experiencing a ringing, humming, hissing or other kind of sound coming from your head and not the external environment, then the best thing to do is see your doctor immediately so that they can best determine how to help you deal with the condition. In many cases, tinnitus can be caused by an easily treatable underlying condition such as an infection. If you are struggling to cope with the sounds on a day to day basis, then counseling and therapy can help you find healthy coping mechanisms and ways to manage. Get in touch today to schedule your appointment with the best tinnitus clinic in NYC! Tinnitus is a clinical syndrome that results in symptoms of ringing, roaring, or other sounds in the ear. 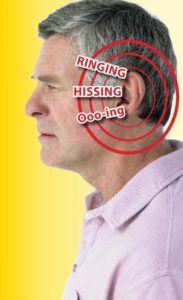 These sounds are frequently not evident to others (subjective tinnitus,) but may sometimes be heard by a healthcare practitioner, particularly when the sound is the result of damage or abnormality in the blood vessels that supply the ear and the hearing apparatus. Dr. Stephen Geller Katz leading NYC tinnitus treatment psychotherapist, can advise you about the newest treatments for tinnitus. Tinnitus can’t be “cured,” but the effects can be minimized through use of several therapies. Dr.Stephen Geller Katz one of Manhattan’s leading tinnitus treatment psychotherapists, says learning to focus attention somewhere instead of on the sound that characterizes tinnitus is a useful strategy. Some therapies include the application of “white noise,” which tends to distract patients with tinnitus from their focus on the noise they are hearing in their head. A Neuromonics device has been recently introduced for treatment of tinnitus. This device allows an audiologist to match the sound frequency of the patient’s tinnitus to sound generated by the device. 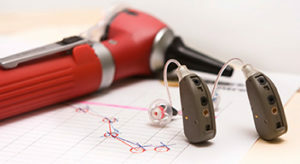 Neuromonics tinnitus treatment uses both auditory stimulation of damaged parts of the hearing pathway and techniques for desensitization to tinnitus. 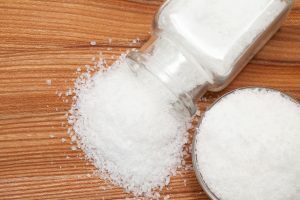 One recent treatment that has been shown to prevent hearing loss that is induced by noise is treatment with a compound that is a precursor of vitamin B3. This therapy has useful implications for prevention of age-related hearing loss, which is a primary cause of tinnitus. The chemical is called nicotinamide riboside, and protects the nerves that transmit sound from the cochlea to the brain. Researchers at Johns Hopkins discovered last year that “hair cells,” which are important to transmission of sounds to the brain, may become disorganized and result in impairment in hearing. This has important implications for treatment of tinnitus, which often results when hearing is impaired. Low-frequency repetitive transcranial magnetic stimulation is currently being studied at different frequencies. 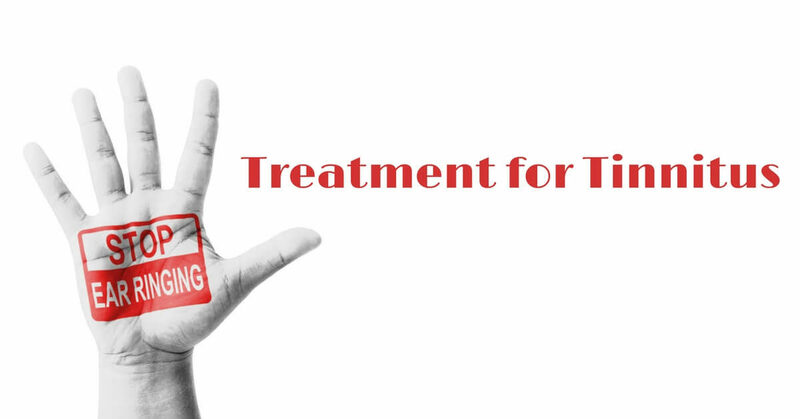 Some of these treatments have resulted in statistically significant reductions of tinnitus loudness, but a 2013 review of the treatment by Theodoroff and Folmer found further studies are needed to determine the most effective procedure. An area of study for treatment of patients with tinnitus is deep brain stimulation. Although studies of neuromodulation by this technique are promising, much more research is needed to prove consistent benefits from this treatment. Auditory perceptual training may help patients with tinnitus, by changing neural circuitry. Most studies completed thus far have shown that patients report significant improvement in tinnitus after auditory perceptual training. 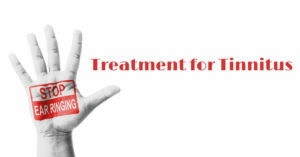 Tinnitus treatment psychotherapist, notes that current recommendations for treatment of tinnitus focus on lessening awareness of the symptoms and decreasing the impact of tinnitus on the patient’s quality of life. 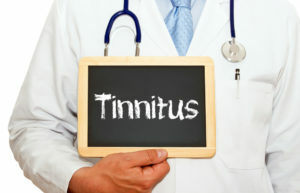 In patients with tinnitus, any underlying abnormalities should be treated. Patients who have sensorineural hearing loss and tinnitus should consider cochlear implantation, which improves tinnitus in 75% of these patients. Biofeedback and cognitive behavioral therapies are currently recommended, in addition to tinnitus retraining therapy. As many as 80% of patients who undergo tinnitus retraining therapy with counseling and use of a masking technique see significant improvement in their symptoms. Although research continues in the field, newer therapies have not yet shown adequate evidence of effectiveness to replace these modalities of treatment. 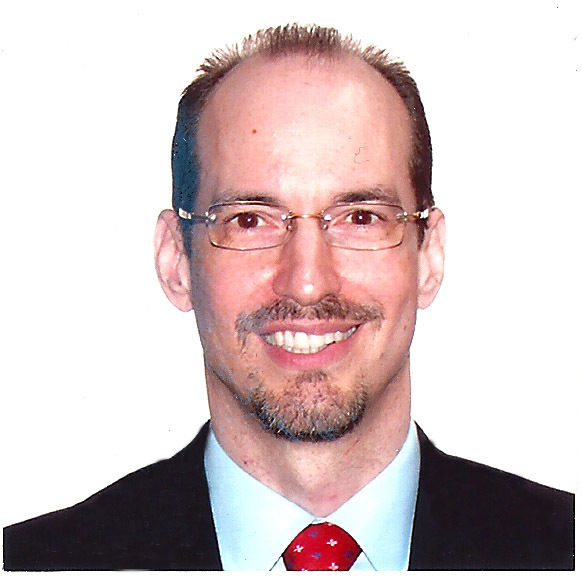 Dr. Stephen Geller Katz is a leading New York City tinnitus treatment psychotherapist, and successfully helps patients minimize the impact of tinnitus on their lives. For some people, the first treatment for tinnitus will be the removal of ear wax. Even if you cannot see a significant buildup of ear wax in your ear, it may be present. For those who have developed tinnitus, or a ringing in the ear or noise in the ear, and who may have only recently begun to experience this type of noise, it may be due to the presence of ear wax. It is always a good idea to work closely with your doctor in New York City to learn more about your tinnitus symptoms. However, for many people, the first step I treatment is to remove the buildup. Do You Have Excessive Buildup? Ear wax is naturally produced. 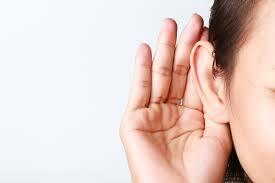 It is a normal component to healthy ears because the wax itself helps to protect the ear drum and inner ear. However, it is very common for wax to build up and not naturally or efficiently remove itself from the inner. If you imagine the buildup of this material in the ear, it is easy to see why you may struggle with hearing loss. The material itself can also create a place for noise to vibrate. Those vibrations can lead to tinnitus. If the wax buildup you have touches the ear drum, this will cause a change in the pressure present in your ear. It also changes the way the ear drum vibrates. 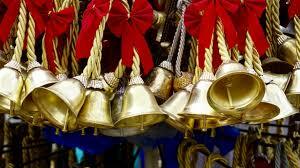 As a result, you’ll hear the movement and vibrations and, in some cases, develop tinnitus. In some cases, you can begin to remove some of the exterior buildup of wax in a safe way. 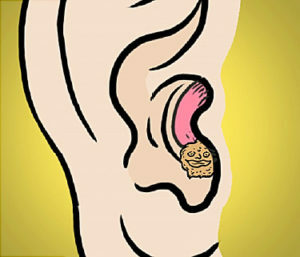 Do not place anything in the ear – especially anything that can push the material further into it. It is best to allow your doctor to take care of the removal process. The goal is to use ear drops to help remove the build-up in a safe and natural way. You do not want to use any type of cotton tip products. And, for a few days, do not use any type of in-ear earphones. These can further push the material into the ear. 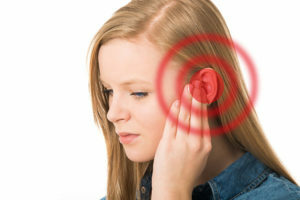 It is a very important step to consider turning to a professional for help with this type of wax buildup as well as help with tinnitus itself. Several treatment options exist that could help to reduce your risk of developing complications. Tinnitus may be the type of condition that warrants medical help. 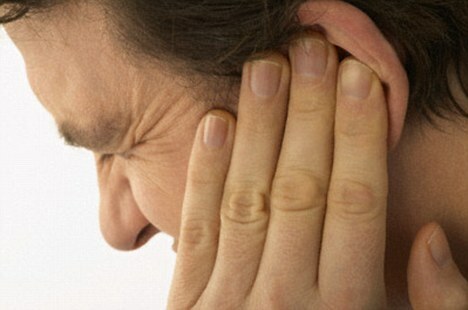 Tinnitus, which is also known as a ringing in the ears, is not an uncommon condition. In some people, it becomes severe enough that it interferes with day to day life. When that happens, it can be time to turn to a trusted professional to learn more about the potential treatment options available to you. When you call our LCSW-R in New York City, you’ll learn more about tinnitus and what can be done about it. One of the ways that we can help you is by providing you with a range of treatments. What Are Alternative Treatment Options? 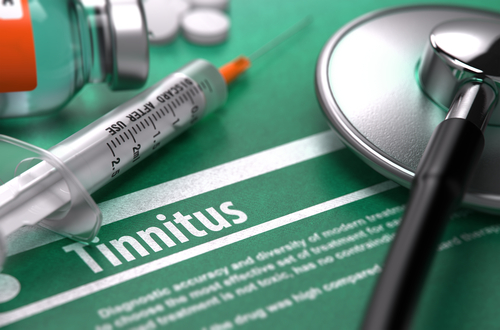 The most common traditional medical treatments for tinnitus include the use of sound therapy and medications. However, many people are looking for a more holistic treatment plan and one that will provide better results for their needs. This is when you may want to consider alternative treatments. It is important to know that none of these treatments are going to cure the condition. And, some people may not see improvement from tinnitus from the use of them. 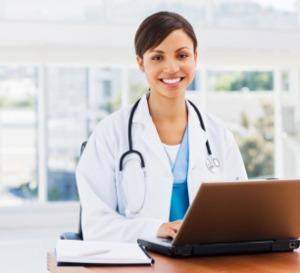 Success depends on the underlying cause as well as the overall needs of the patient. 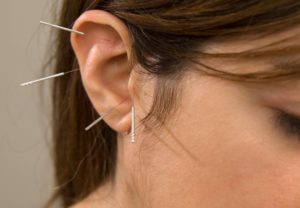 Acupuncture – This treatment focuses on improving the flow of energy through the body and is based off of Ancient Chinese metho ds. Many people find it can be beneficial to improving overall quality of life. Hypnosis – Since tinnitus can often result from the brain’s belief that sounds are present even when they are not, hypnosis may be a treatment option for some people. Supplements – There is some evidence that nutritional deficiencies can cause this condition. Some people may see the benefit of using these as a treatment as well. 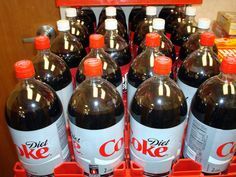 Some recommendations include B Vitamins, Zinc, and Ginkgo biloba. Speak to your doctor about these supplement options before you take them. Alternative treatments for tinnitus can be helpful. 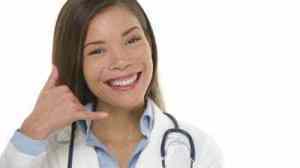 However, your first step in treating this condition should be to seek out the help from a trusted LCSW-R in New York City. Let our team get a better understanding of what is causing your symptoms and what can be done about them. You may find that treatment for tinnitus is possible at restoring your quality of life. Sound therapy is one of the treatment options for tinnitus. It is often used because it is noninvasive and can be highly effective for some people. If you suffer from ringing in your ears that is constant or that is chronic enough that it limits your day to day activities, it is always a good idea to turn to our LCSW-R in New York City to learn more about your options as well as the treatment options that may help you. Many people can find a treatment that fits their needs and helps them to overcome this difficult situation. One of those options in tinnitus retraining. Tinnitus retraining is, as the name implies, a way of retraining the way you hear. It is a type of sound therapy that uses external sounds to change what you hear or what you perceive you are hearing. Many times, it can be very effective because it helps to change the way your brain processes sounds in a noninvasive and low risk way. Here’s a bit more about how it works. Patients who use tinnitus retraining will wear a device. 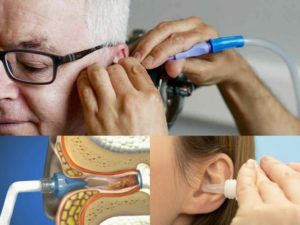 This device will sit behind the ear and deliver sound to it the ear through a tube. The device will be programmed to fit your needs specifically. It will create a tonal music that works to mask the specific frequencies of the type and severity of your tinnitus. This can take a bit of time to get right. However, the goal of this procedure is to get your brain to become accustomed to the tinnitus. As a result of this, you will learn to not focus on it. Your brain no longer notices it and that leads to reduce symptoms overall. It is important to know that tinnitus retraining and other types of sound therapy may require additional support. This may include some aspects of counseling. That’s because of the complexity of this condition and how it impacts your brain’s way of thinking. If you suffer from tinnitus or think you may have it, do not ignore it. Though it is a harmless symptom to most people, it can have underlying concerns your doctor should know about. And, with treatment options like tinnitus retraining available to you, there’s no need to put off getting the help you need from our New York City LCSW-R team. Call us to learn more.